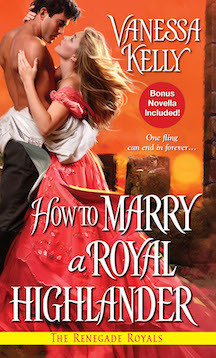 Vanessa Kelly: How to Marry a Royal Highlander | bevieann61's Blog. about books!! !